We are always looking for great people to work with. Join our team and get involved with some of our projects. Get in touch today by filling out the application. We operate on both ends of this process; looking to expand our personal portfolio, as well as preparing homes to sell to individuals who want to purchase properties as an investment. 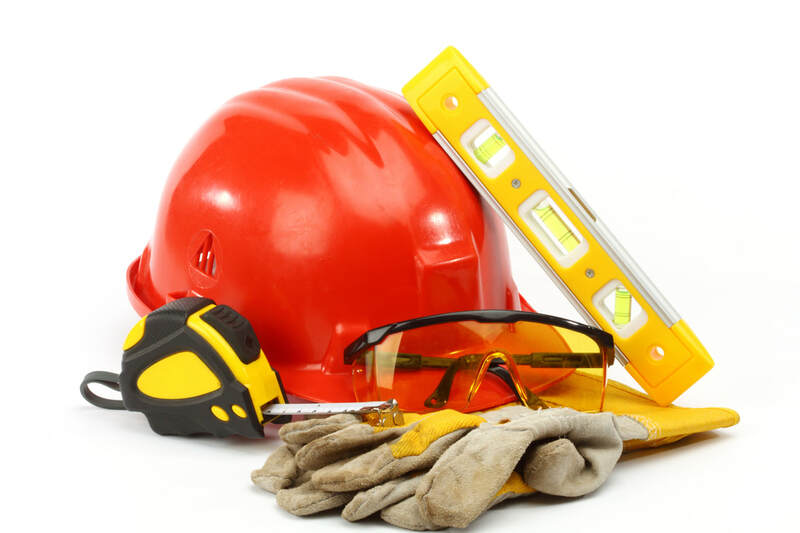 ﻿As a real estate investment company, we find homes that need work and rebuild to the standard that we hold ourselves to. Whether you're looking to sell your house, or buy that dream home, we're the ones to talk to. As much as we would like to work on every project that comes our way, there are times where we will pass on projects to our exclusive buyers list. Sign up now and be the first to find out about these deals. Whether you're looking to sell your house or buy that dream home, we're the ones to talk to! This charming brownstone unit was just fully renovated with modern finishes from floor to ceiling. This includes LED lighting, new bathroom fixtures and a state-of-the-art kitchen featuring quartz countertops, designer cabinets and pantry with pull-out storage, new stainless steel appliances, dishwasher and a gas range that make this a chef's paradise. Enjoy the natural light, outdoor deck space, and spacious layout in this 1st floor unit located on a quiet residential one-way street, 2-5 minutes from public transport lines (MBTA 111 bus, silver line and commuter rail) to downtown Boston. The new Silver Line station opening early 2018 will connect Chelsea to Logan Airport and the Seaport waterfront areas. ​A spacious condo situated in the heart of downtown Lowell, Massachusetts. This unit offers canal views and easy access to the cobblestone streets of the historic downtown cafes, restaurants, galleries, boutique shops and entertainment. Exposed brick, granite countertops, and stainless steel appliances. Attached to city parking garage and laundry facility in building. Every once in a while, life throws us curveballs. If you have a problem property or a troublesome situation, we may be able to offer you an opportunity to wash your hands of a less than desirable property situation. We can help! Is the rental game not what you had planned on? We buy houses, condos and multi-family properties. We can buy your property immediately and take your headaches away! Why wait? 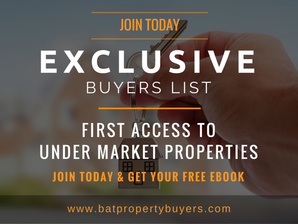 ﻿Would you like first access to the exclusive property deals? No need to wait anymore, just sign up and you will get an extra 48hrs notification on all properties that come through our doors. Copyright © 2017 BAT Property Solutions. All Rights Reserved.